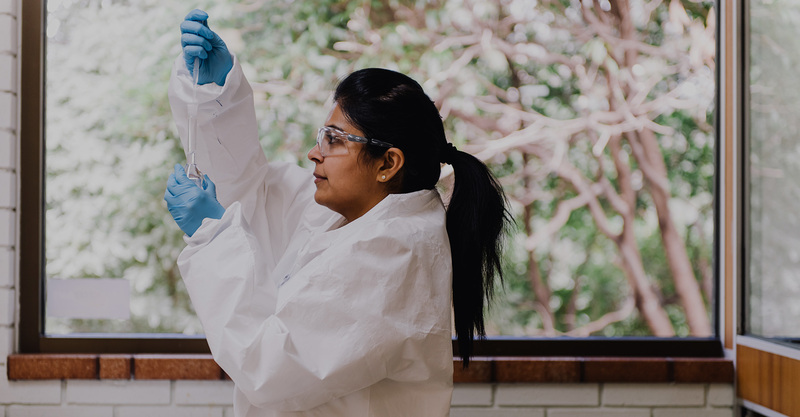 IDT Australia has brought innovation and expertise to the development of pharmaceutical products for more than four decades. 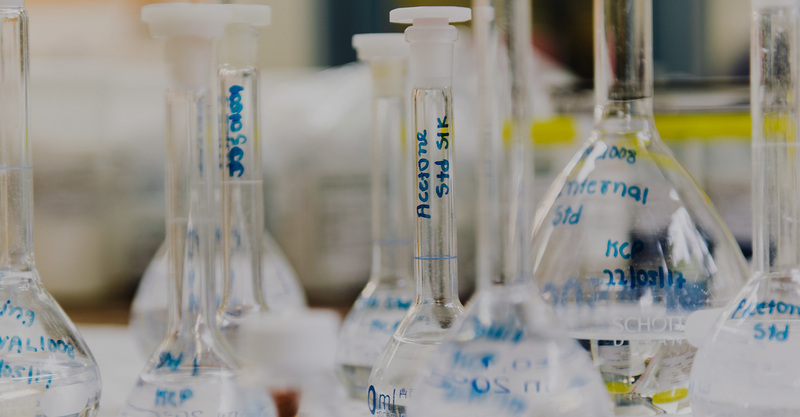 Our experienced and awarded team of scientists and specialists provide a flexible and comprehensive service, encompassing API development and finished drug formulation projects for local and international markets. 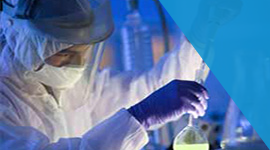 IDT manufactures products for R&D and clinical trials and scale through to commercial volumes in full containment suites. 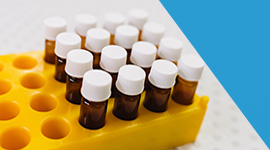 Our finished dosage forms include powders, hard gelatine capsules and tablets. 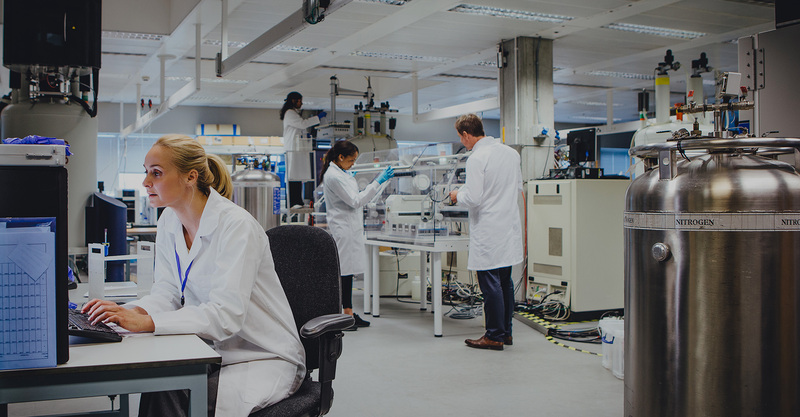 IDT provides a flexible comprehensive service from early stage API development through to finished drug formulation, clinical trial research and scaled commercial manufacturing for global distribution. 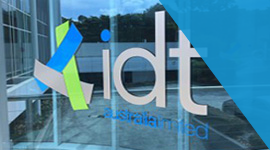 IDT’s facilities are fully cGMP compliant and are regularly audited by the US FDA and Australian TGA. 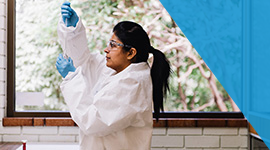 IDT Australia is a publicly listed Australian pharmaceutical manufacturing company based in Boronia Victoria. 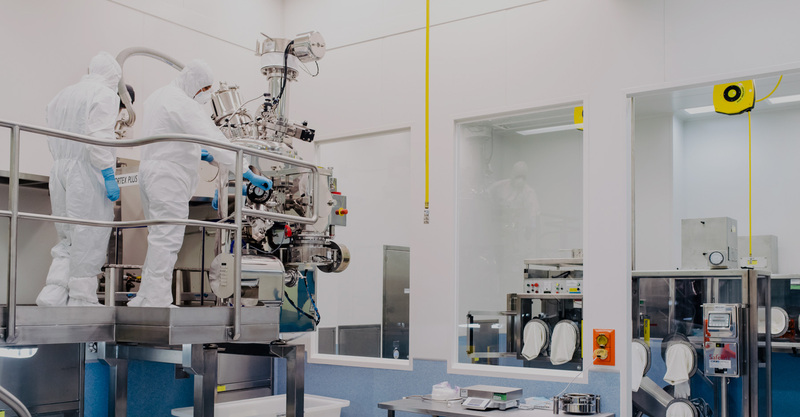 For more than four decades IDT Australia has bought expertise and innovation to the development and production of pharmaceutical products for local and international markets.